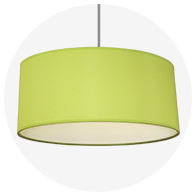 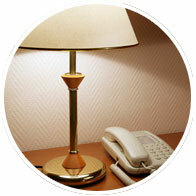 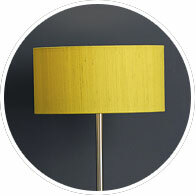 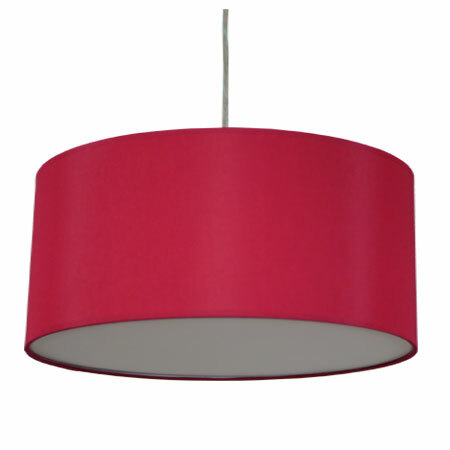 Recognised as the leading manufacturer and supplier of extra large drum lamp shades in the UK. 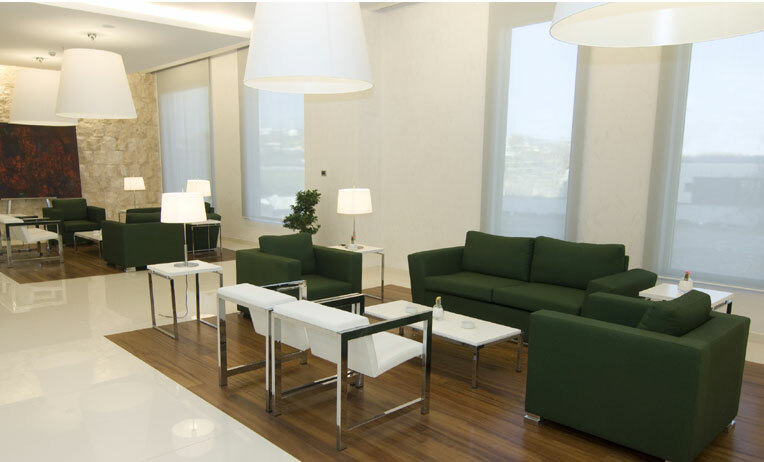 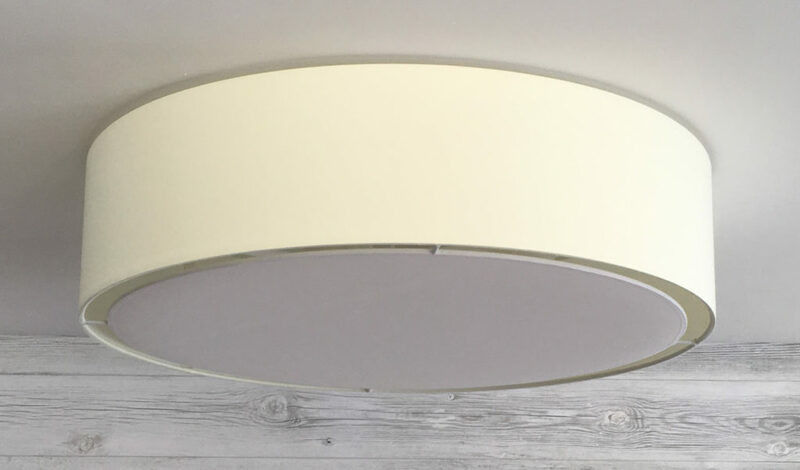 Imperial Lighting is a family business that prides itself on second to none customer service and delivering outstanding quality to its broad customer base. 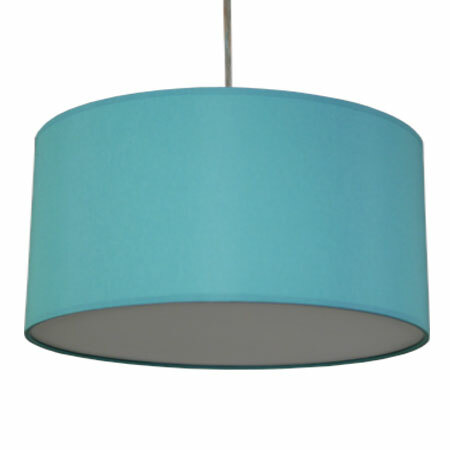 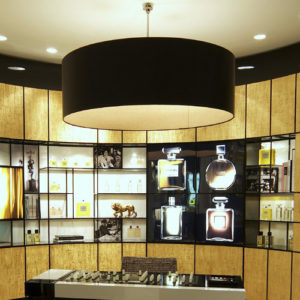 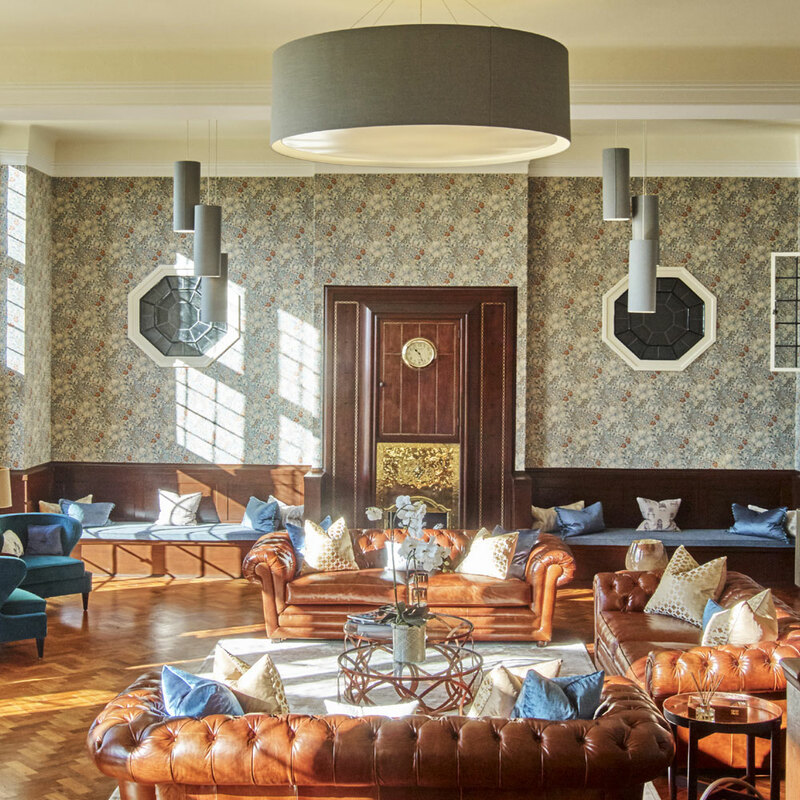 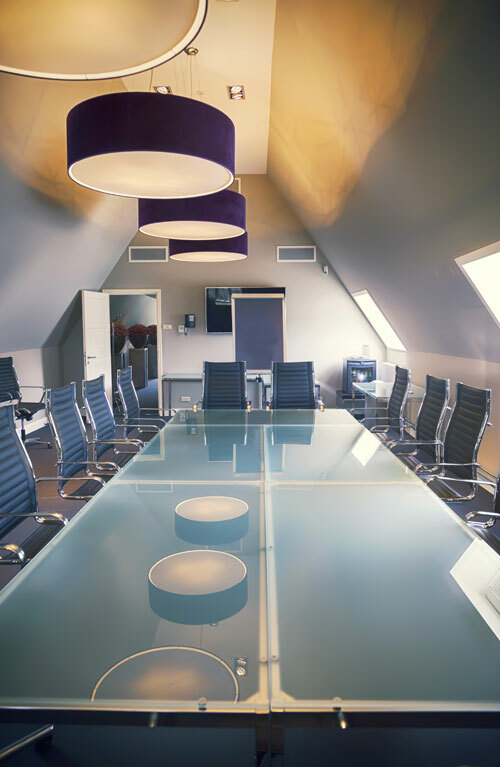 We supply stunning extra large drum shades direct to the public and commercial projects. 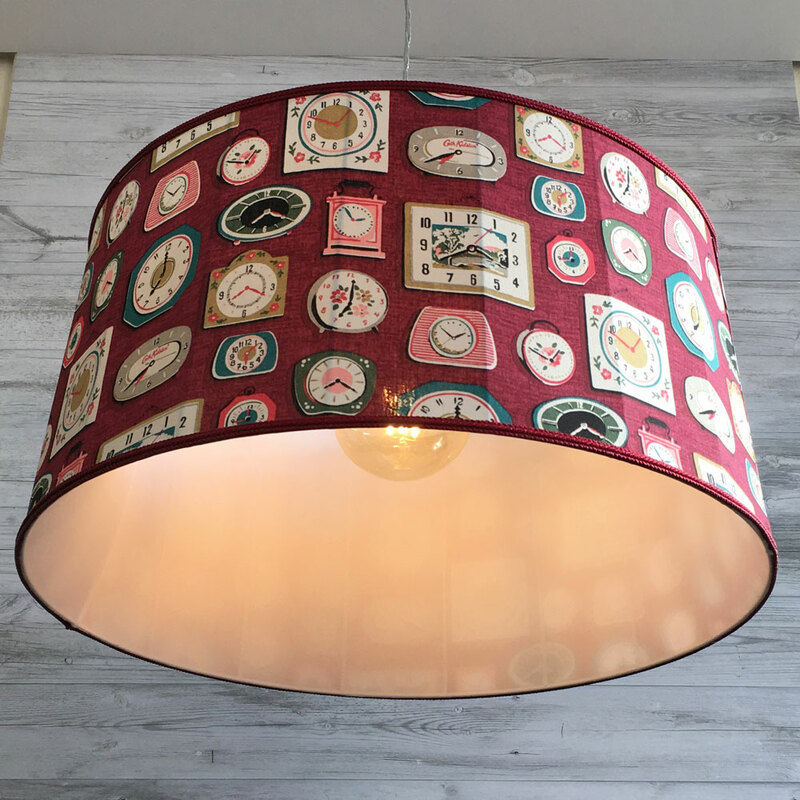 Extra Large Drum Shades and XXL drum lampshades from 60cm - 200cm+ diameter made to order from over 300 stocked fabrics, printed or own material. 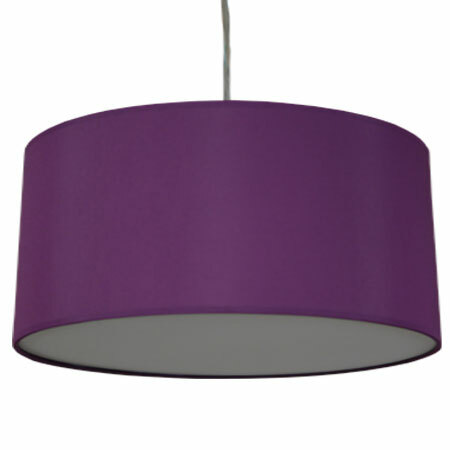 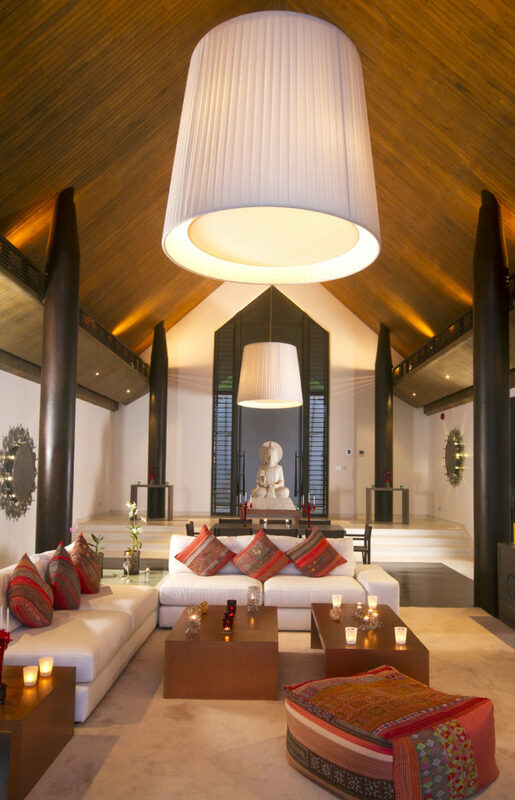 Our extra large drum shades are a cost effective way to fill a large space and creating a dramatic centrepiece. 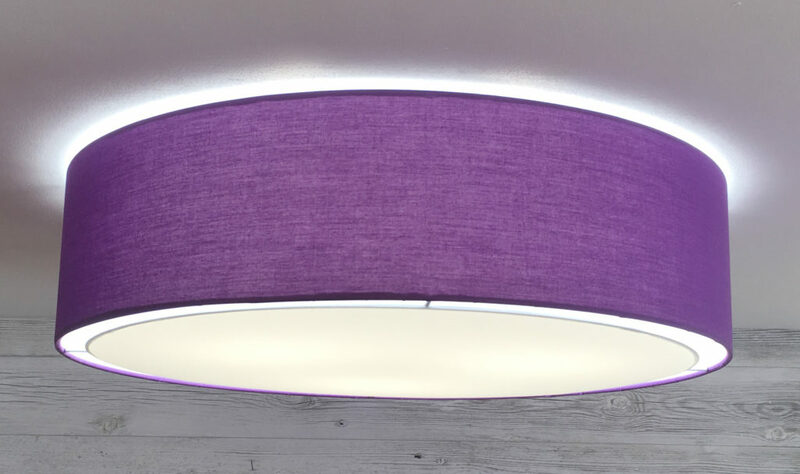 To complement our range of in house extra large drum lamp shades we have also sourced some of the very best extra large drum shades from some of Europe's leading lighting manufactures. 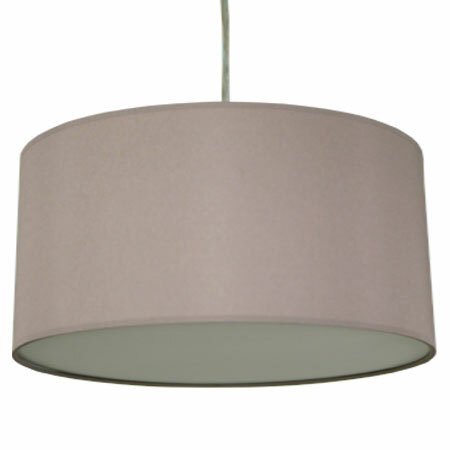 Extra large traditional drum shades are becoming a popular alternative to the modern hard back style of drum shade. 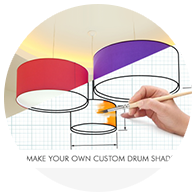 The two most popular styles are tapered drum and bowed drum. 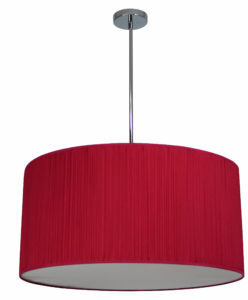 Both styles are perfectly suited to both large table or floor lamps as well as a hanging pendant. 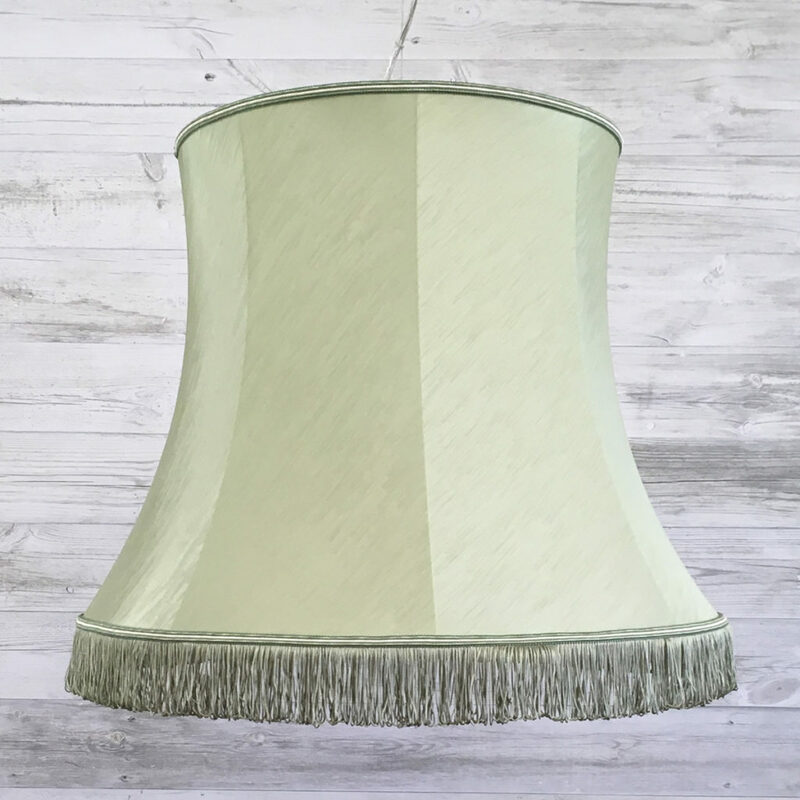 As with all of our traditional lampshades they are available in any combination of fabric and trim taken from our swatch or in your own material if preferred. 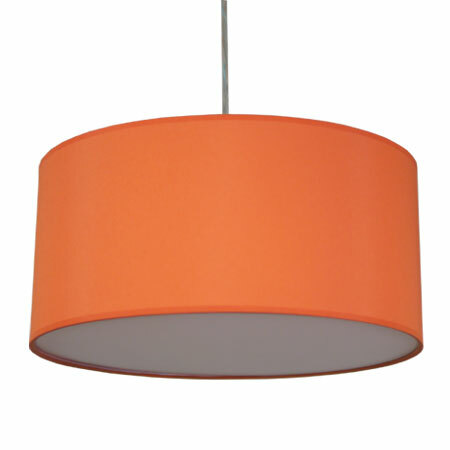 View our traditional drum shades here. 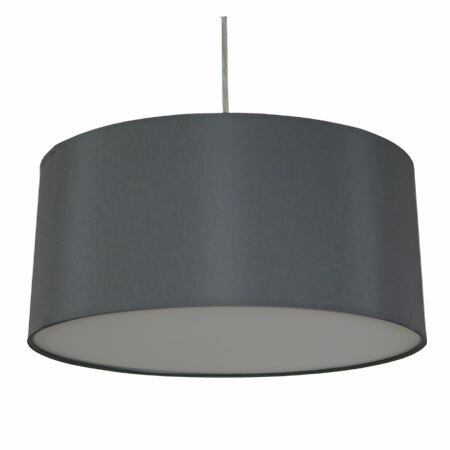 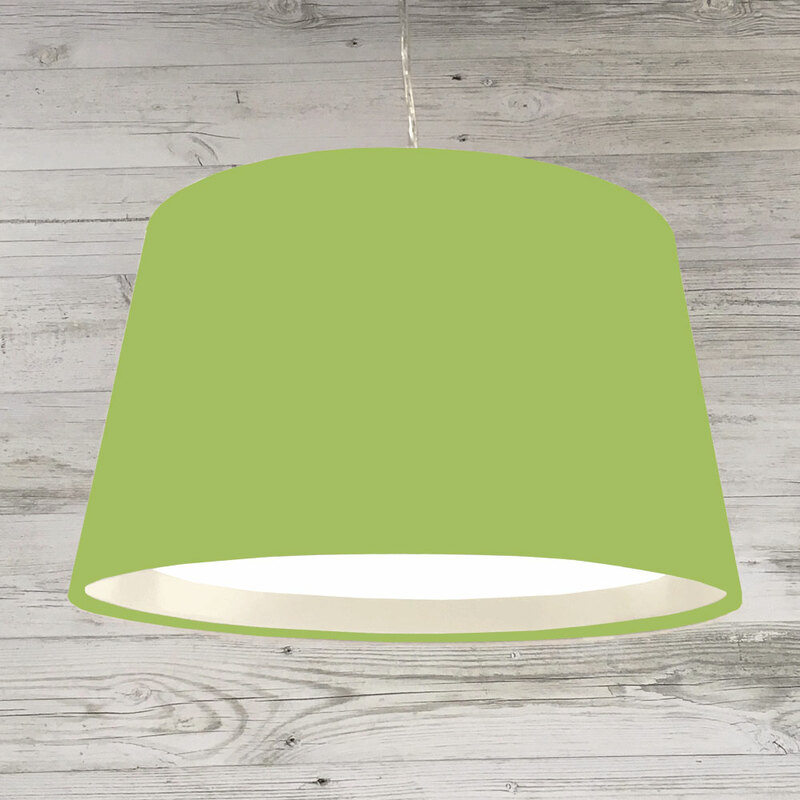 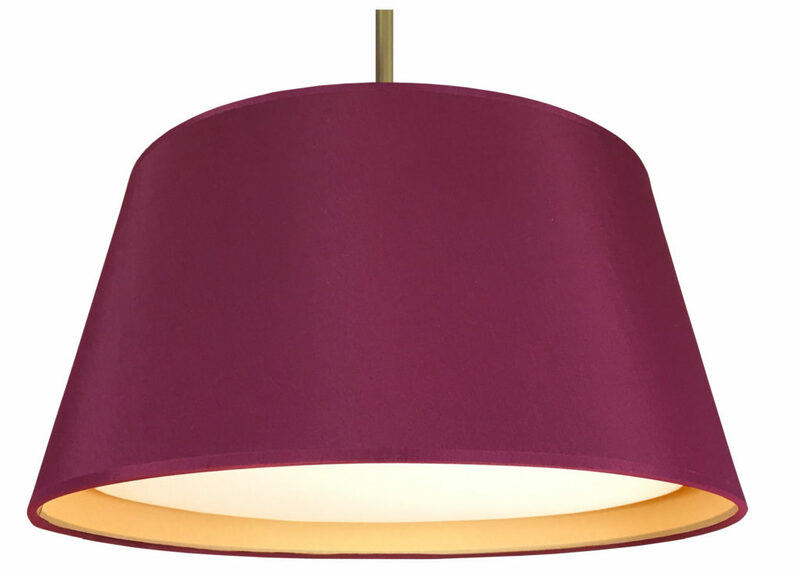 To over come the increasing issue with low ceilings we now offer a flush drum lampshade available in 600mm and 800mm dia. 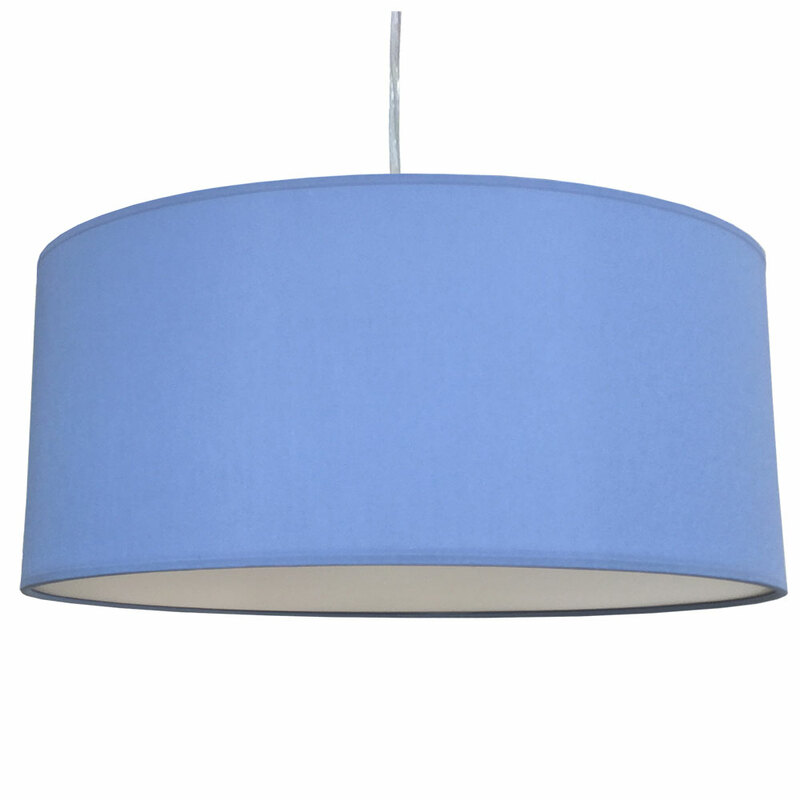 All of our extra large drum shades are individually handmade to your exact specification, they can be made in cotton, linen taffeta, silk, parchment or even your own fabric and supplied with or without a diffuser. 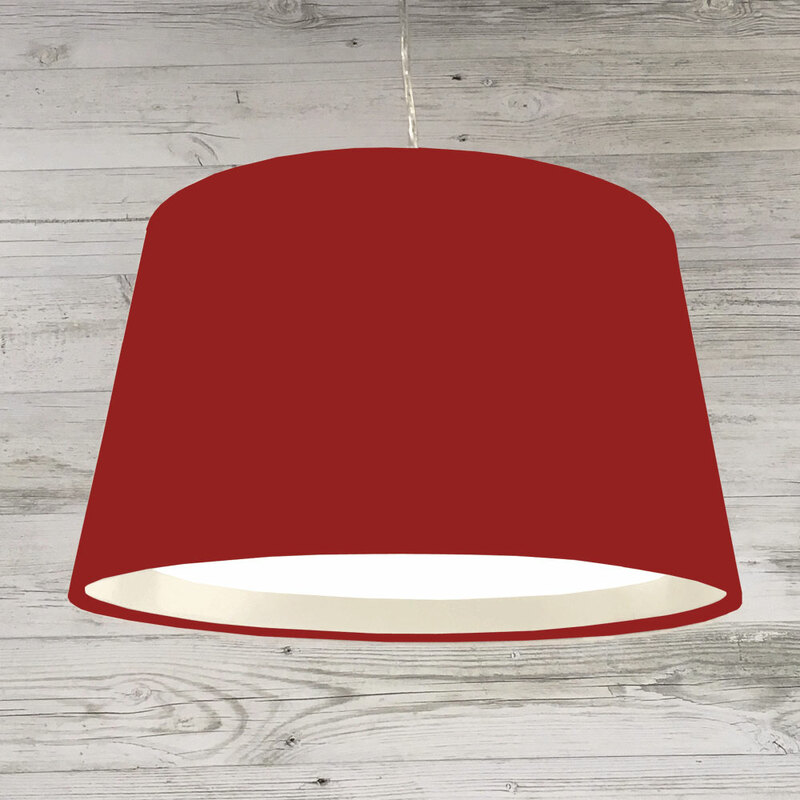 In addition to extra large drum shades we also offer squares, rectangles, ovals and much more, these lamp shades can be made to hang or be used on table and floor lamps. 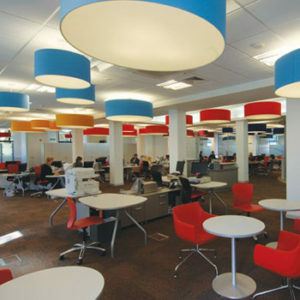 We also have the facility to digitally print any design on to the inside or outside of the extra large drum shade which opens up endless options for creating a unique and impressive feature shade.